Fremont Street. Old Vegas. The other Vegas Strip. 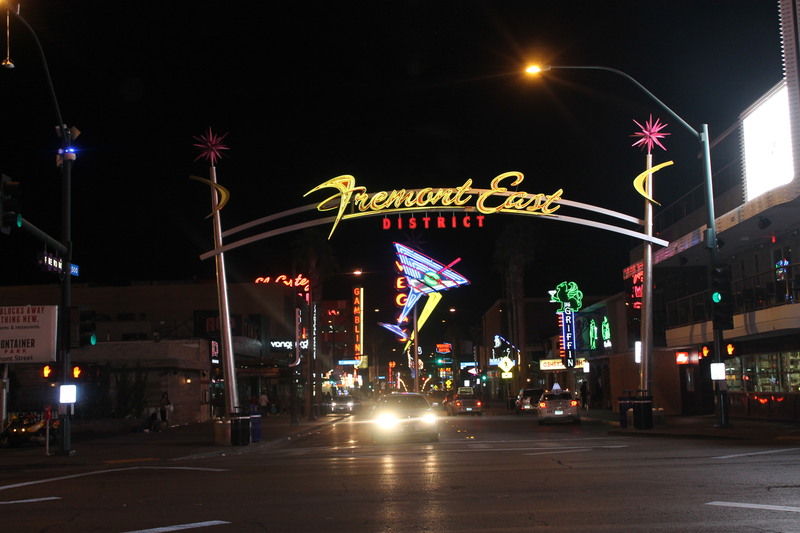 Located in downtown Vegas, Fremont Street was the original heart of Vegas back in the city’s heyday, home to the old-school big names like the Golden Nugget Casino and Four Queens. 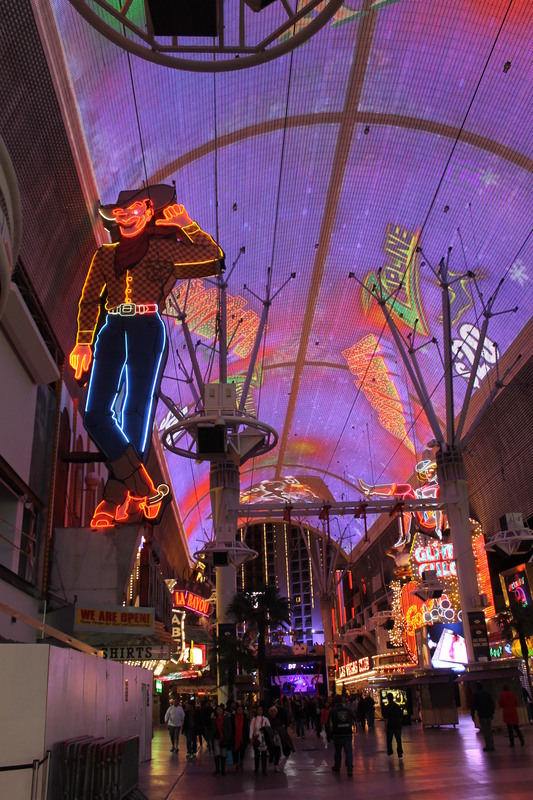 While the big action these days is over on the famous Las Vegas strip, it’s still more than worth the visit out to see where it all began; just grab a cab and ask them to bring you to Fremont Street! Don’t worry, the signature Vegas tackiness will still be there for you in spades, it just feels a lot more vintage and yesteryear-like! Reblogged this on Las Vegas Locally.